Curtin University is a global university with campuses in Australia, Dubai, Malaysia, Mauritius and Singapore. When you join Curtin Singapore, you join an international family. Around half of our students come from a country outside of Singapore, which adds a valuable dimension to your university experience, both in and out of the classroom. The Singapore campus is located in the heart of Singapore city, and offers you a comprehensive and safe study environment. 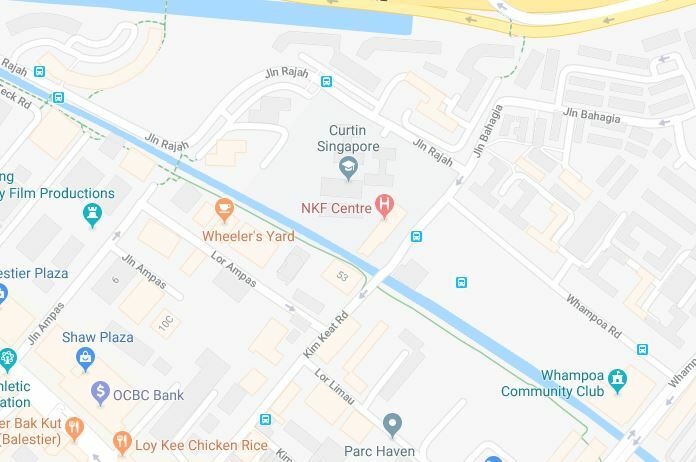 Curtin Singapore offers a starting point for everyone, delivering a range of pathway diploma, undergraduate, postgraduate, study abroad and English language courses. Our strong global reputation has seen us rise up the international university rankings in recent years. We’re now ranked in the top one per cent of universities worldwide in the prestigious Academic Ranking of World Universities 2018, and have achieved number 250 in the world on the QS World University Ranking 2018-19. We are also ranked 20th globally for universities under the age of 50 in the QS World University Rankings 2019, and received a ﬁve-star overall excellence rating by the QS Stars rating. You can tailor your studies to your own needs with opportunities to transfer between Curtin University campuses. The courses offered in Singapore are identical to those offered in Perth, as are all aspects of the programs, from the curriculum to the calibre of academic staff. Courses offered at Curtin Singapore are delivered on a trimester system with intakes in February, July and November, allowing you to complete your program in a shorter period of time. 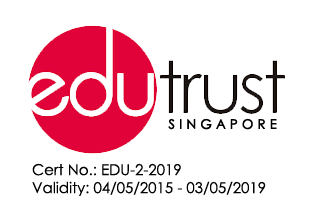 Enabling the best opportunity for you to achieve your highest academic results and meaningful cross-cultural experiences. 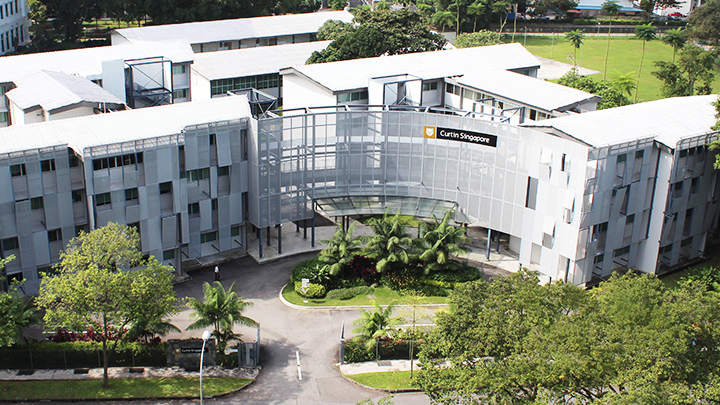 The Curtin Singapore Pro Vice-Chancellor and President oversees all academic aspects of the campus, including our approach to teaching and learning. The Pro Vice-Chancellor and President also develops opportunities for strengthening involvement between industry and the Singapore campus.